I have a guilty pleasure, and that guilty pleasure is the Fast & Furious franchise. 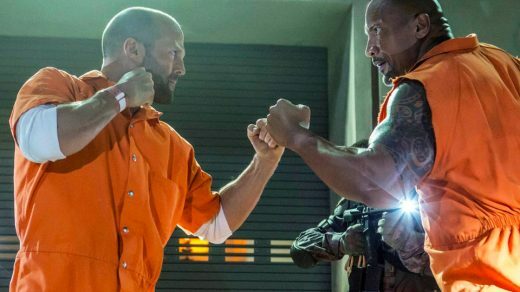 No matter how corny they are or unrealistic, there is just something about Vin Diesel and his goofy dialogues that just get to me. Whether you were a fan of Paul Walker or not, I think we can all agree he left this World far too soon. 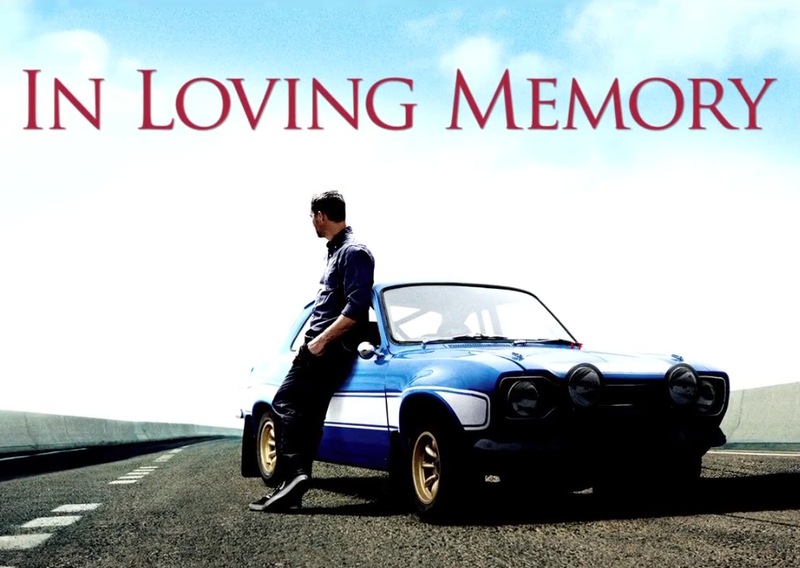 The Fast and Furious team put together a tribute video that is sure to bring Walker fans to tears.